The results are based upon 2,125 usable survey responses. 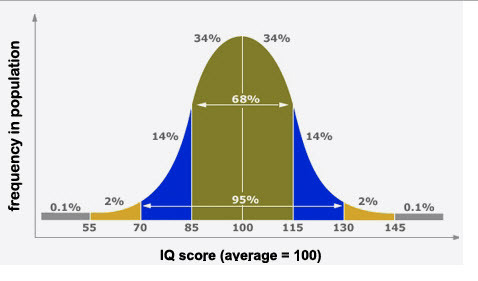 At a 95 % confidence level, the results are accurate and projectable with a + or – 2.1% margin of error. 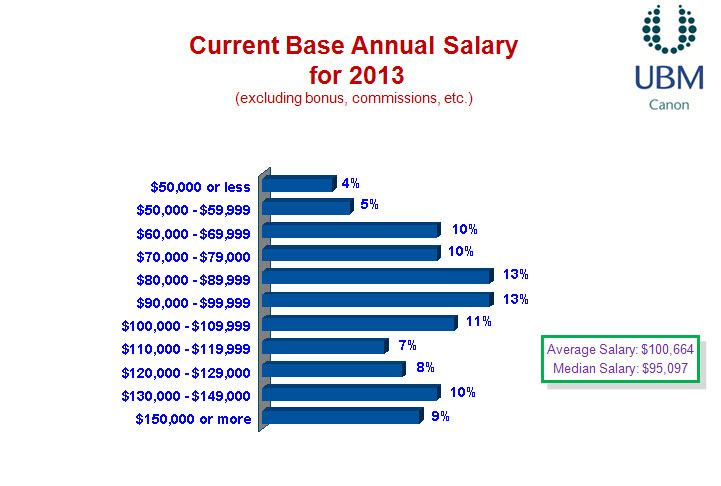 Let’s look at salary first with demographics and job satisfaction to be addressed in future posting. Sixty-nine (69%) of the respondents indicated an increase in salary relative to the previous year whereas twenty-nine (29%) indicated their salary package remained the same. 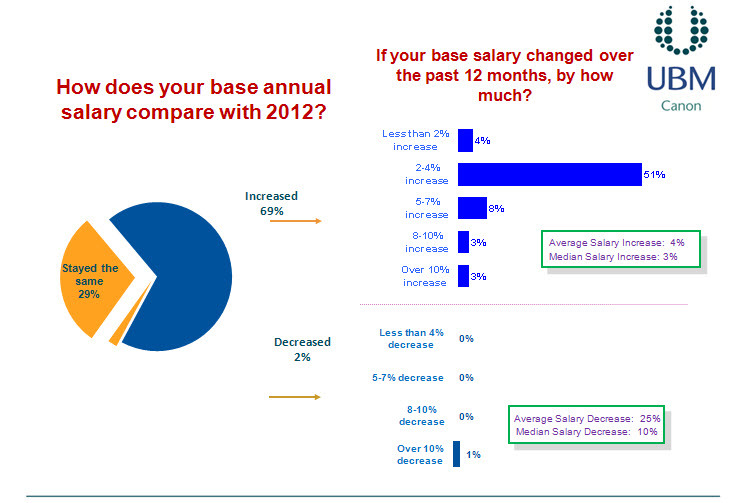 Only two (2%) stated a decrease in salary. 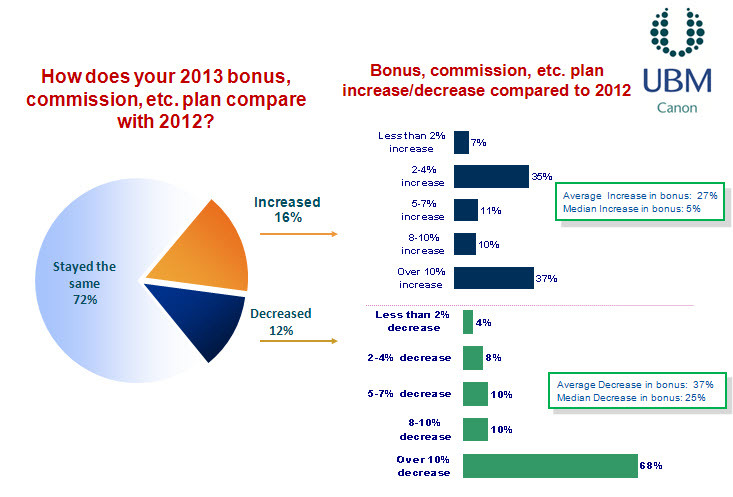 I was very surprised as to the bonuses given in 2013. 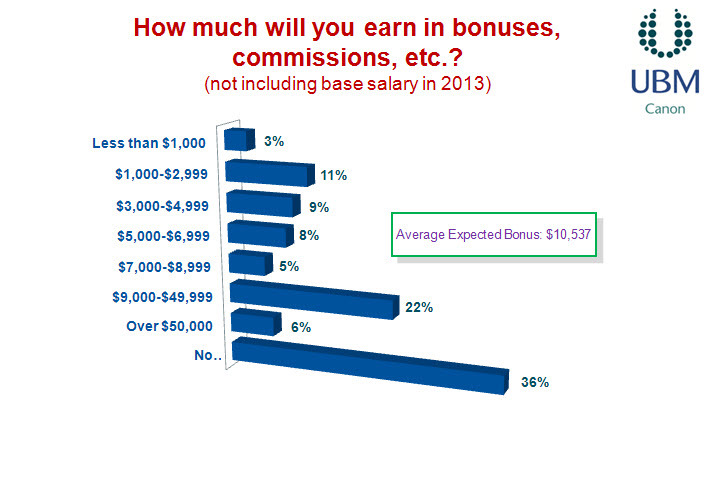 The average bonus, when given, was $10,537. 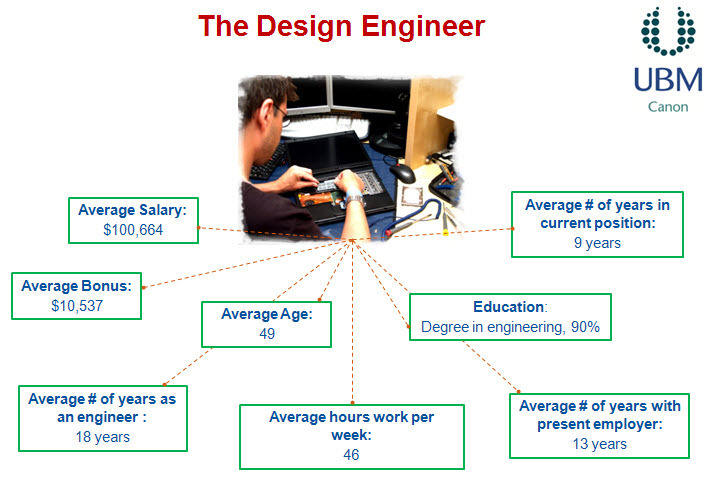 Please note, this does not include base salary. 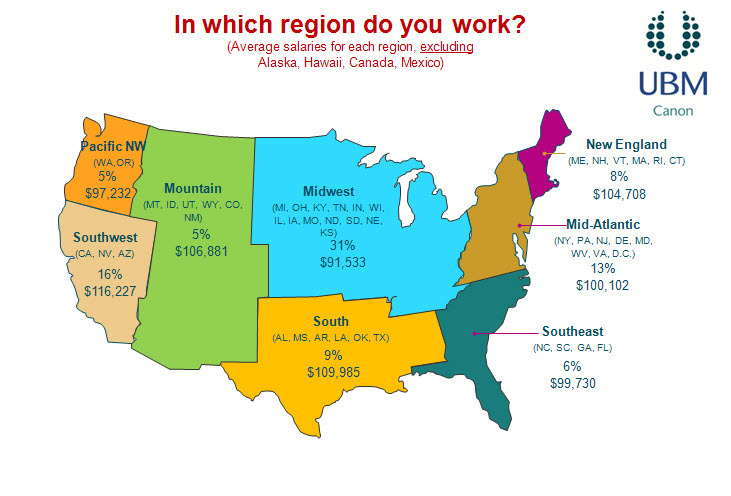 It’s always very interesting to me to see compensation relative to demographics; i.e. industry, experience, level of education, etc. Let’s take a look. 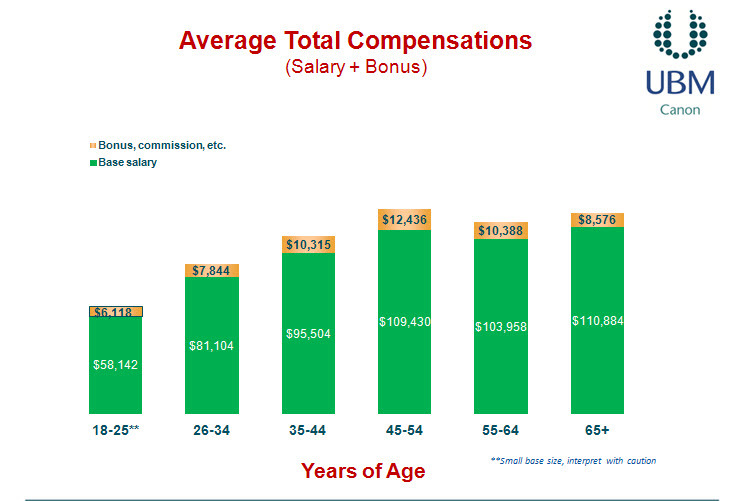 Age does seem to dictate, to some extent, the compensation package given. This, in my opinion, is perfectly logical. 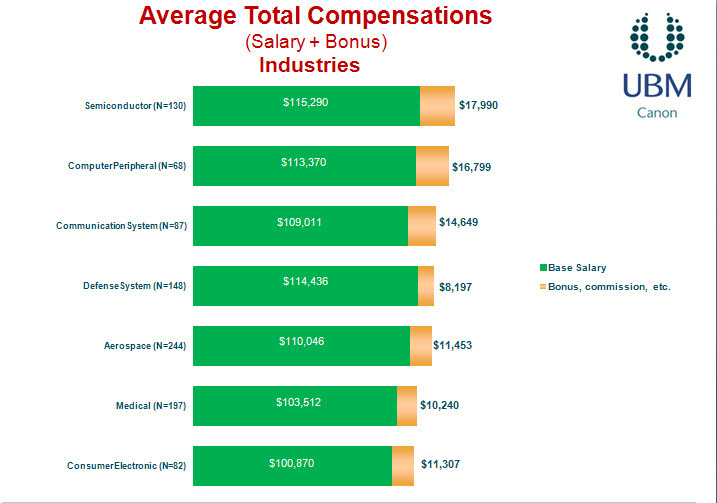 In looking at those industries that provide the greatest salary and bonus packages, we see the semiconductor industry definitely leads the engineering profession with compensation almost $120K. This has not changed over the years. 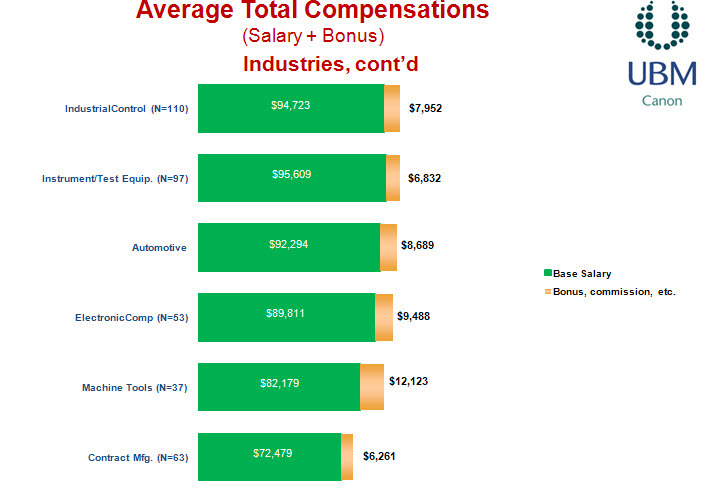 The EEs always lead technology segments with higher salaries. 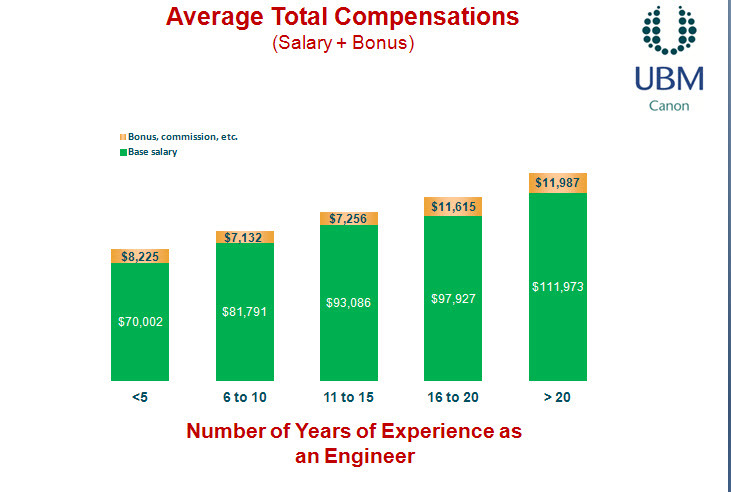 Contract engineering and temporary jobs are the lowest pay grade since these jobs are generally project oriented as opposed to full time positions. Manufacturing engineering is always at the lower end of compensation even though that field is critical to the commercialization of any product. This has always puzzled me but that’s the way it is. Take a look. 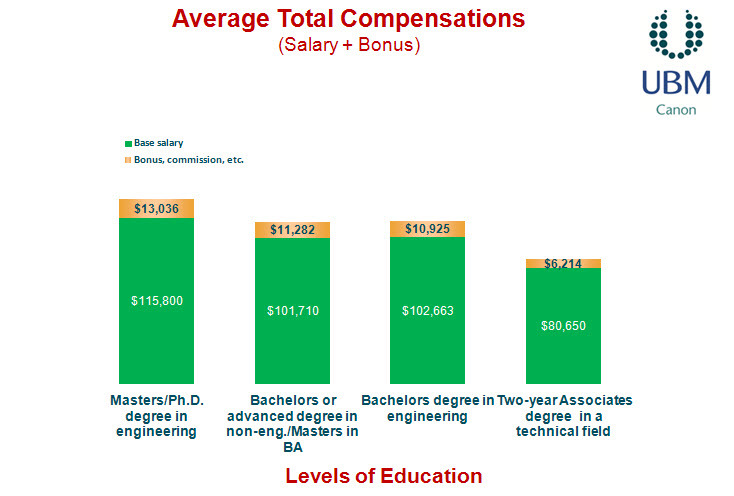 I think it’s very important to note that individuals with two year degrees can earn significant pay within the engineering profession. These degrees are extremely valuable and provide technical services such as lab technicians, equipment repair specialists, equipment calibration specialists and many more. I don’t think salary is the total clue to job satisfaction but as you can see, it does not hurt to feel adequately compensated for your efforts. The next post will involve engineering demographics, but I would like to indicate where we are going with Demographics and Job Satisfaction. Please come back for a visit to take a look at these two fascinating categories.